Bitcoin makes it into space. 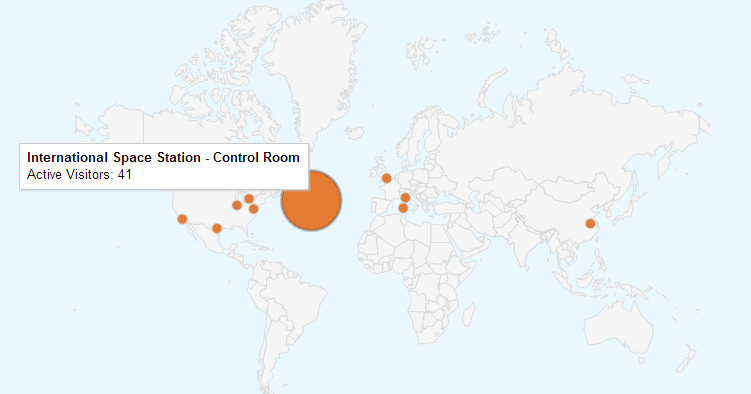 One of the things I like to do is keep the MineForeman's live overview in Google Analytics's open so I can get a feeling about what is going on, what stories are popular and where my readers are from. As I was doing some work on minepeon I happened to glance up and see something out of the norm, it appeared that the main site was being accessed from the computers aboard the International Space Station! 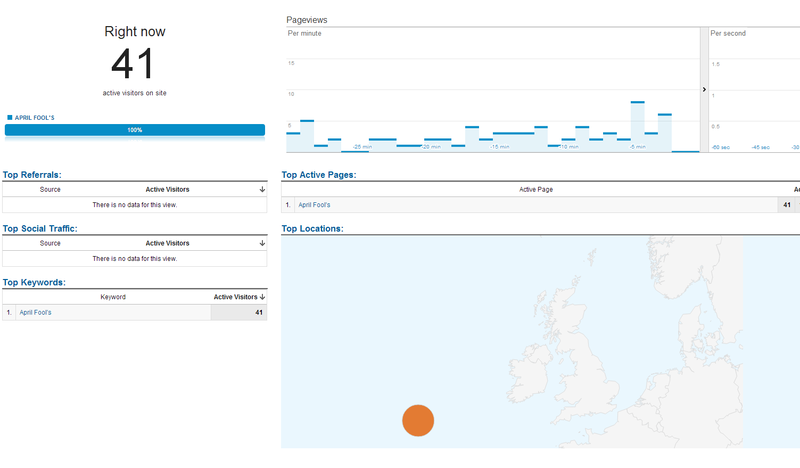 I have included below a few screen shots from the activity to record the event for posterity.